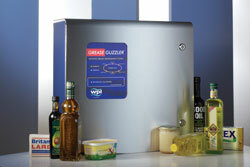 Grease treatment systems have been installed in fast food restaurants, pubs, hotels, restaurants, cafés, the MOD, schools colleges and universities. 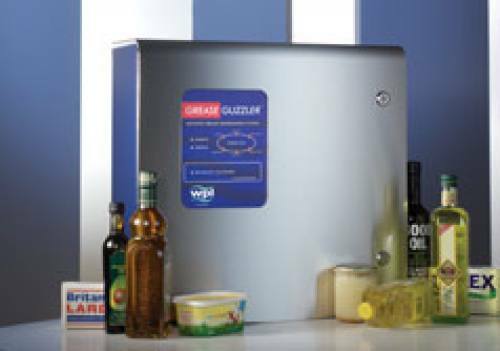 The Grease Guzzler® is innovative and self-contained, utilising bio-technology thereby minimising any environmental impact. Visit our sister site for more on the Grease Guzzler.